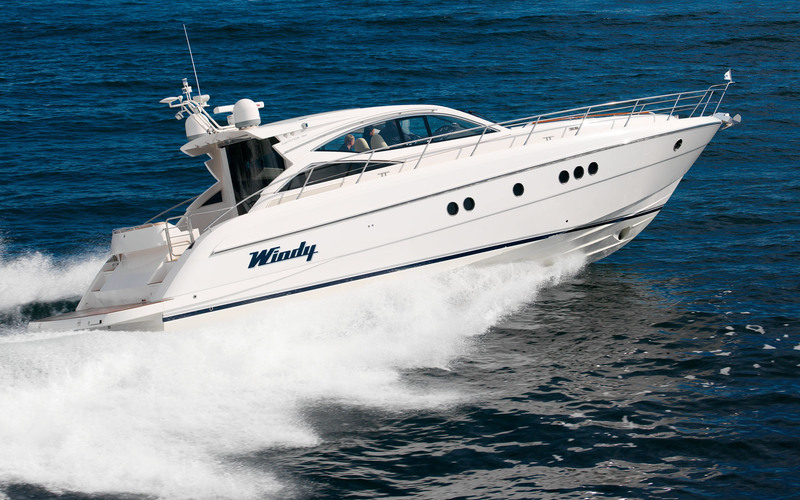 Founded in 1966 the Norwegian built Windy range has grown over the years from sports boats to Sports cruisers and now into the realm of Sports Yachts with the Windy 52 Xanthos. The 52 Xanthos combines sleek, low profile styling with luxurious three-berth accommodation, she has an outstanding helms position and quality about her that few in this market segment will be able to match. 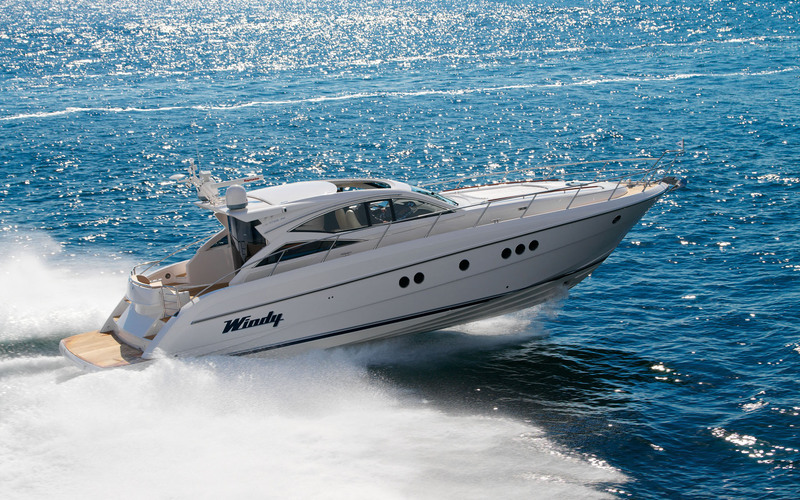 Windy has a certain edge of elegance not to over powering though and just enough to compliment its sporting pedigree. 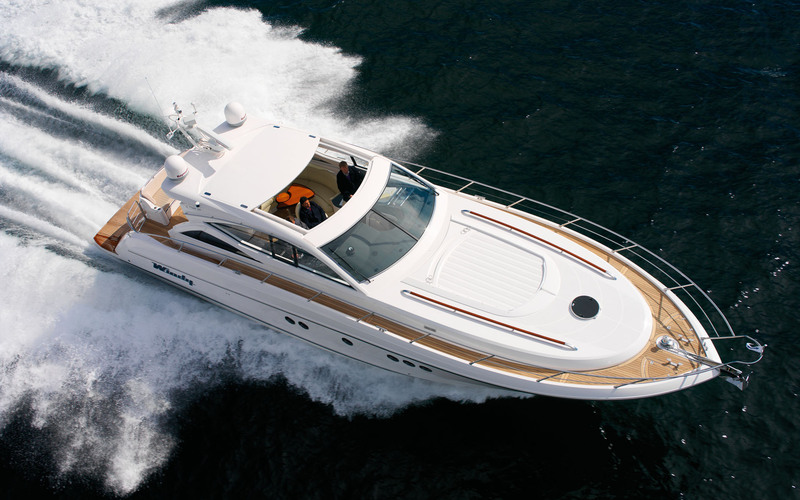 Stepping on board the 52 Xanthos aft will provide you with the reason why. Confronted with a large bathing platform and an accommodating aft deck leads you onto the triple glass sliding doors which take you through to a beautifully layout spacious cockpit saloon. 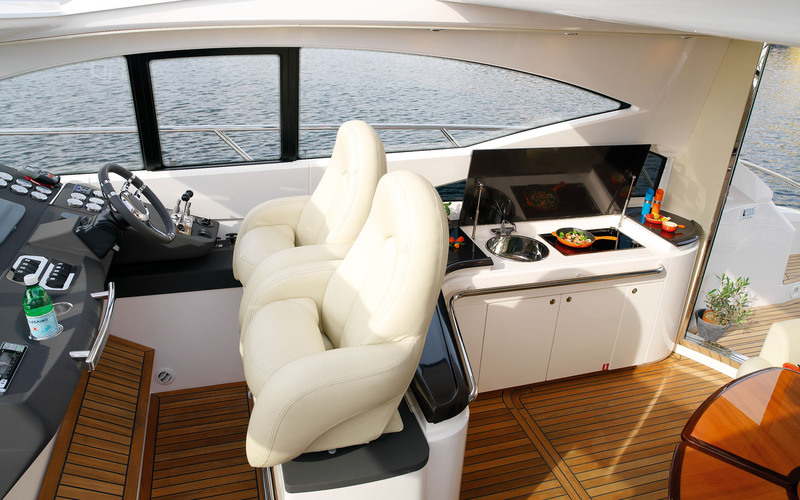 You will feel the subtle style and elegance of the 52 Xanthos creep up on you now as you scan the fit and finish from the expansive U-shaped sofa and well-equipped wet bar to a world-class helmsman’s position. Look up and you can enjoy heavenly skies above day and night through the huge sunroof in the hard-top from the electrically operated foot rest. Below the cockpit are twin cabins, one with two single beds, and one with a double which has direct access to a bathroom equipped with a Rondell shower. 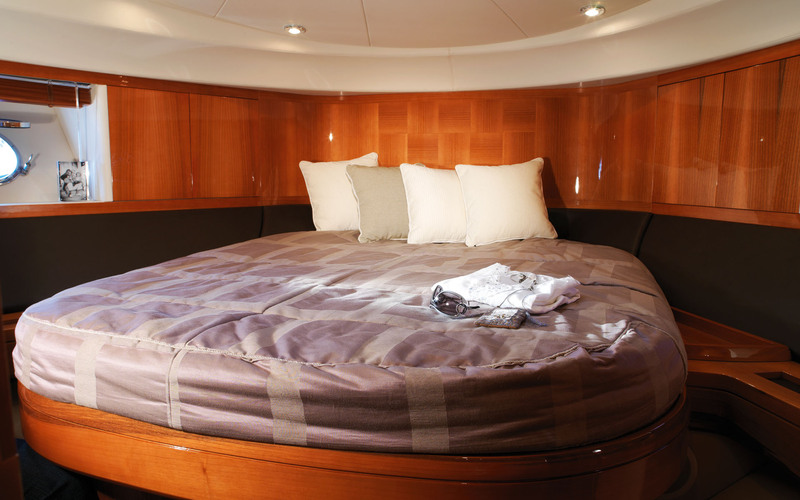 In the bows, the owner’s suite has a king-size double bed, en-suite bathroom and dressing table. Windy’s 52 Xanthos achieves that perfect balance of luxurious fit & finish coupled with a smooth delivery of high performance. 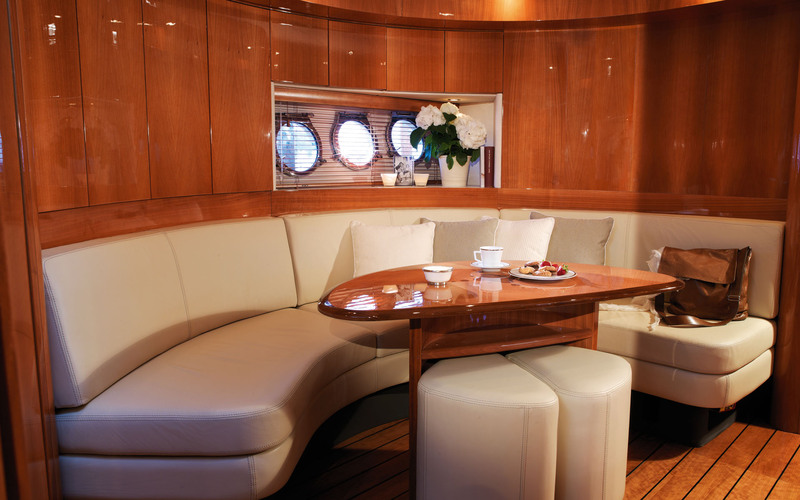 This is achieved through a detailed designed deep V-hull combined with state-of-the-art technology and materials resulting in impressive seakeeping qualities, assuring security in comfort and speeds the that set the Windy apart from its nearest competition. Thanks you for this useful article really like this blog, will be back soon.